Users will be able to track the information about products they download with the help of this Prestashop module. My Downloads tab in the user account contains items that customer has downloaded from the store. Prestashop Download Assistant provides functionality for file downloads and media content selling. 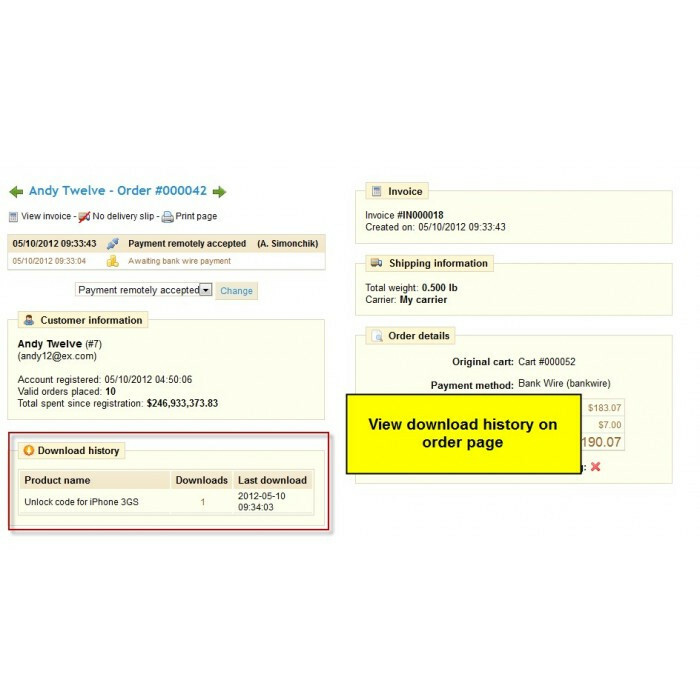 Easy-to-use, the module allows you and your customers manage downloadable products easily via backend and front office. Download Assistant module helps selling downloadable products in your store. 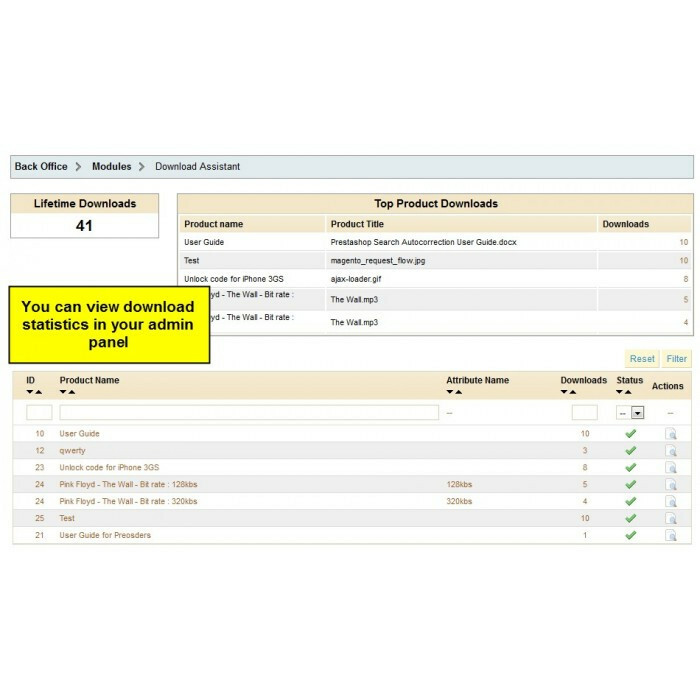 Using this module, you and your customers can easily manage download statistics. Besides, users are able to re-download recently purchased files. 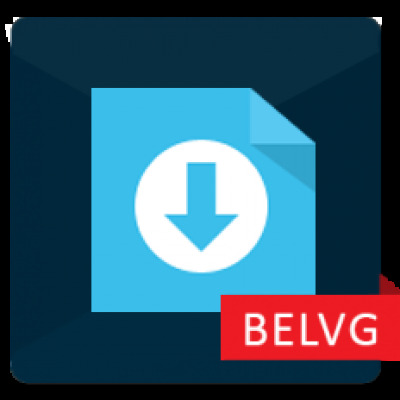 Expand an assortment by adding downloadable products to your store and offer extended download tracking capabilities.